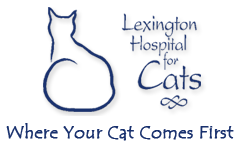 Our goal is to make each visit as pleasant as possible…with knowledgeable handling, compassionate care, and personalized attention to you and your cat. We know that each cat brought to this practice is special. He or she is someone’s best friend. 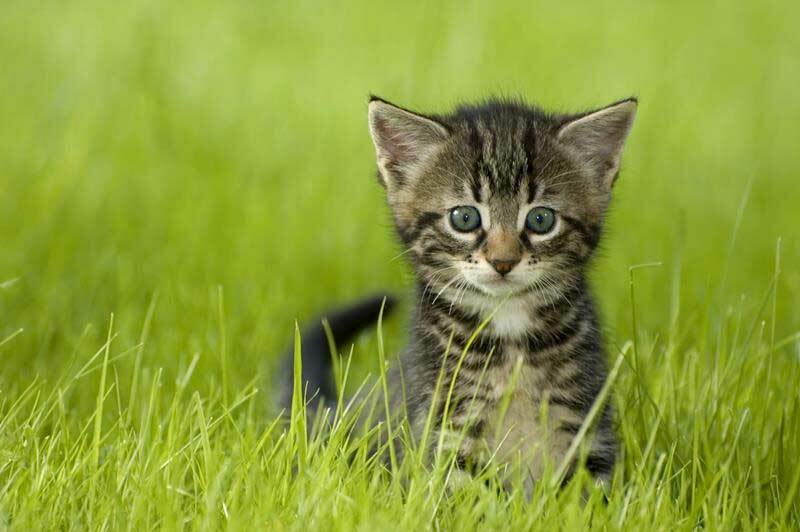 We are committed to helping you help your cat live a long, healthy, happy, and pain-free life. Have you recently adopted a new kitten or cat? Congratulations! Call us to schedule an exam.